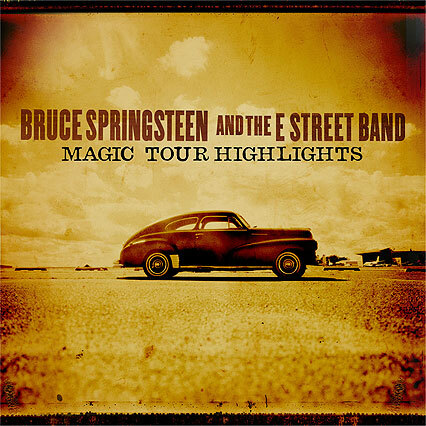 On July 15 Columbia Records will release Bruce Springsteen and the E Street Band‘s ‘Magic Tour Highlights’ via all digital download stores, including the iTunes Store. The release will consist of four audio tracks with four accompanying videos, all recorded live in concert during the ‘Magic’ tour. On sales of these downloads, the artists, songwriters, and music publishers are waiving all of their royalties, and Columbia Records is donating all of its net profits, to the Danny Federici Melanoma Fund. The iTunes Store is donating their first year’s net profits as well.